Our conveniently packaged bundles allow students to purchase multiple courses at a discount. These bundles are designed to contain courses that compliment each other for optimum learning at a reasonable price. Go through courses one by one or move back and forth between courses, whatever works for you! 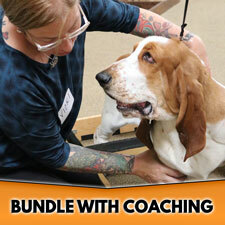 BUNDLES INCLUDE COURSES WITH COACHING OPTION! 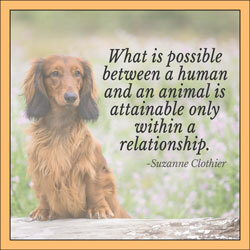 Like our individual courses our bundles are offered as Courses with Coaching as well. Purchasing this option gives you access to an exclusive, interactive course forum for THREE MONTHS where instructors will give feedback and answer questions! 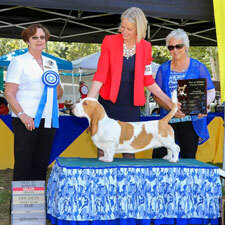 This package was designed just for professional trainers and instructors who either want to add conformation to their service offerings or who are looking for some inspiration and ideas for their handling classes. Purchasing the course with coaching option gives students access to an exclusive Coaching Group for a period of THREE MONTHS from the purchase date. 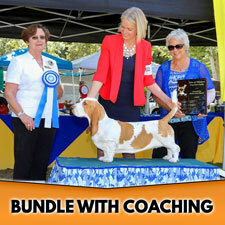 This package was designed just for professional trainers and instructors who either want to add conformation to their service offerings or who are looking for some inspiration and ideas for their handling classes.